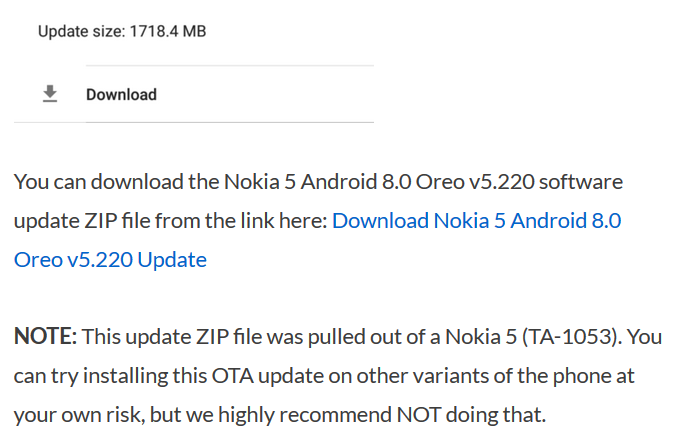 Can someone share the OTA Link for Oreo 8.1 v5.580 as zip file, I want to downgrade to Oreo 8.1 ? how i can get 8.1? any suggestion?